Huda is the Founder and CEO of Dot Health, a real-time personal health data platform. With a background in engineering from the University of Toronto and a prolific career at some of Toronto's best known startups including Wattpad, Wave, and Wealthsimple, her latest venture is transforming the way people access and control their own health information for good. 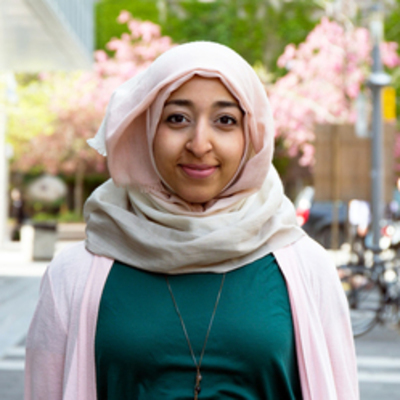 Huda's work has been featured in The Globe and Mail, Metro News, CNBC, and Metro Morning. She has been recognized amongst the Top 5 CEOs in Toronto Life and as a Top 25 Women of Influence in 2017.